'Sinong Ile-let go mo? GF o Friends?' 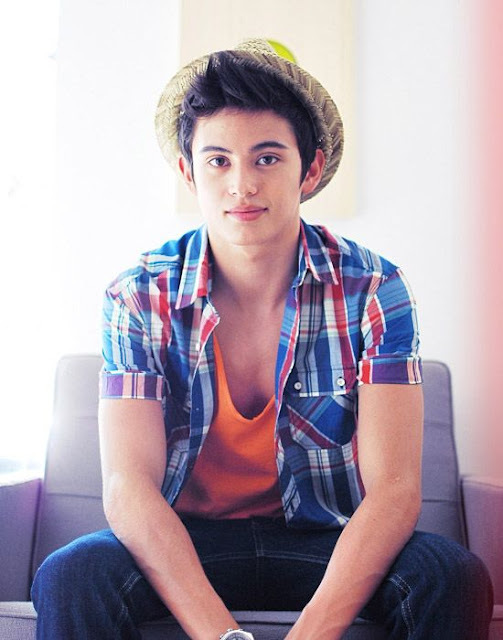 James Reid chooses his friends over Nadine Lustre? James Reid and Nadine Lustre is one of those reel-to-real love teams in the industry who started off as strangers that became love teams and ended up being real life couples. They made the biggest announcement in one of their concerts where out of the blue, James Reid suddenly said 'I Love You' to Nadine and that's when they revealed that they're officially a couple! Through their Instagram photos, it appears that James Reid and Nadine Lustre are having a good time as a couple and it appears that they're hanging out with each other's friends. But then, if you were to choose between your friends and your girlfriend, who would you let go? On the June 25 episode of Vice Ganda's late night show called Gandang Gabi Vice, he had James Reid, Ryan Bang, Bret Jackon and Sam Concepcion as his guests. In the said guesting, a lot of things were asked from them like the things they do when they're together and if they really tell each other everything. 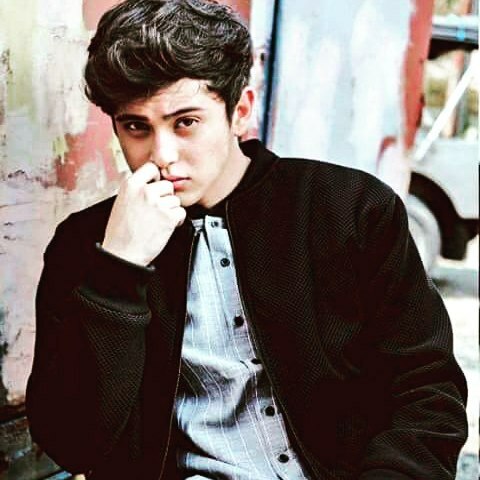 But one of the most shocking questions that Vice said was when he asked James Reid to choose between his friends and Nadine Lustre. 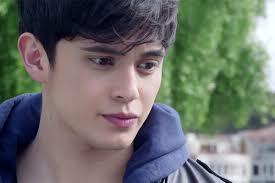 Of course, James was in shock upon hearing the question and he couldn't help but think of how he would answer it. A lot of people then agreed with James' answer. 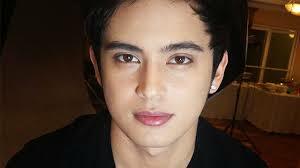 However, a lot of netizens felt bad for Nadine Lustre saying that it seems that James' friends are really more important for him. But then, they still said that both of them are still young and all they're doing now is enjoy their relationship. IF you were the one to choose, who would you let go? Your friends, or your girlfriend?